Bridgeport resident Michael Frye was charged with criminal violation of a protective order in Westport on Jan. 16. WESTPORT — A Bridgeport man was arrested for the second time in less than a week after police say he allegedly violated a protective order in addition to assaulting a person at a local employer. 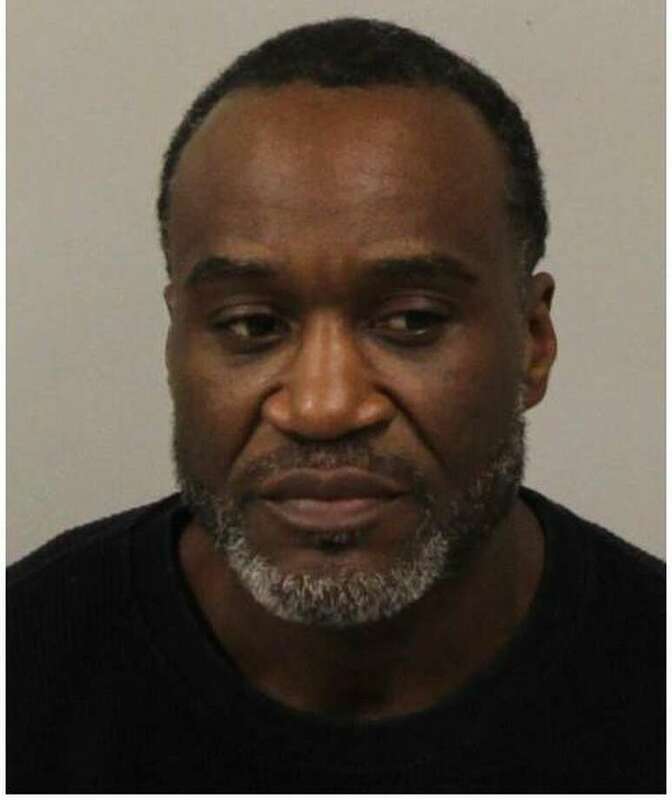 Michael Frye, 47, was arrested on Jan. 11 following a disturbance at a local business, during which Frye allegedly attempted to push and spit at a person before hitting the victim with a glass jar when they tried to return inside. The victim suffered a cut to the shoulder as a result of the jar and needed to seek medical treatment for the injury, police said. While investigating the incident, for which Frye was charged with third-degree assault and breach of peace, officers learned Frye was driven to the business by someone who had an active protective order against him. The order prohibited Frye from having contact with the protected party, police said. Police submitted a warrant for Frye’s arrest. On Jan. 16, he turned himself in at police headquarters on the active warrant. Frye was charged with criminal violation of a protective order and released after posting $10,000 bond. Frye was scheduled to appear in state Superior Court in Norwalk on Jan. 17.